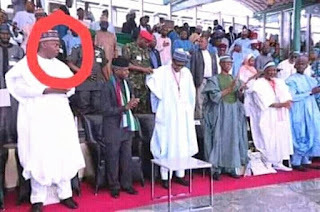 Home / POLITICS / Why Bokola saraki is always looking at pmb whenever they meet? 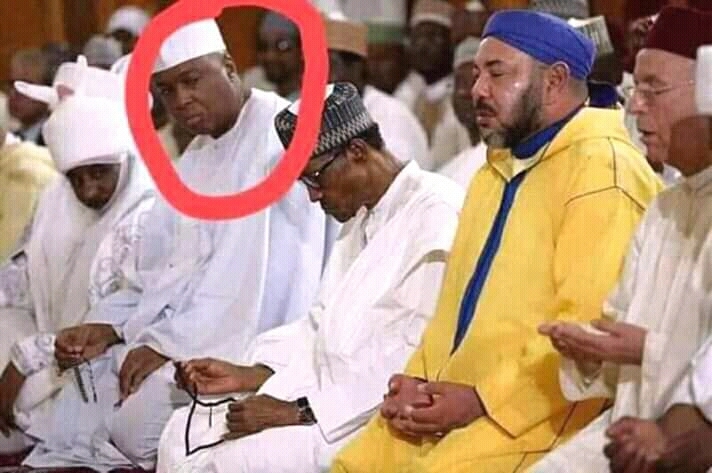 Why Bokola saraki is always looking at pmb whenever they meet? 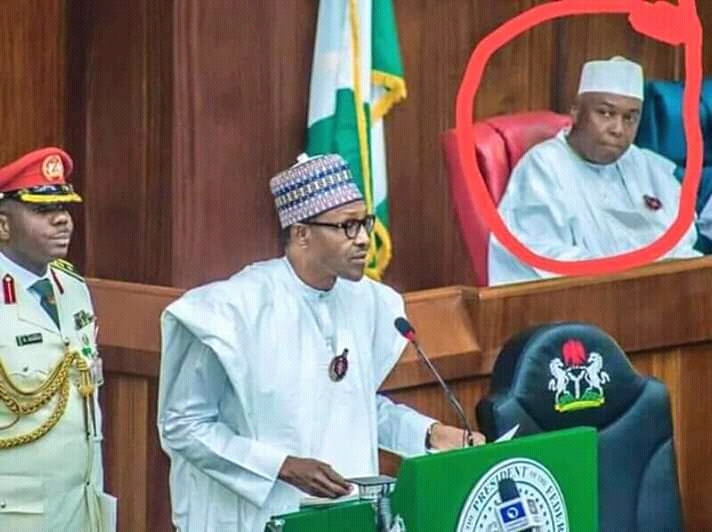 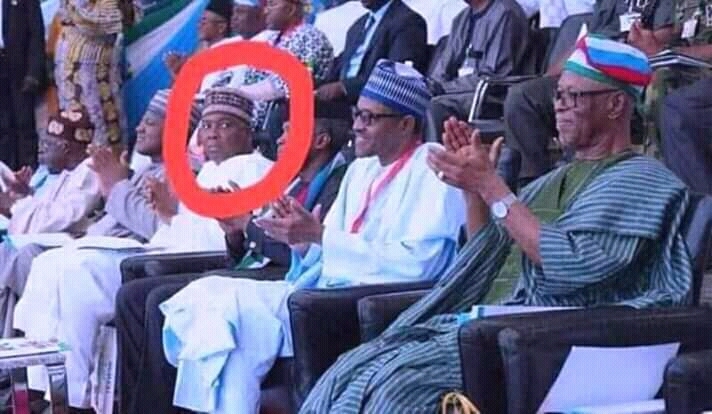 it's realize that whenever bokola saraki meet with pmb he will be looking at him. 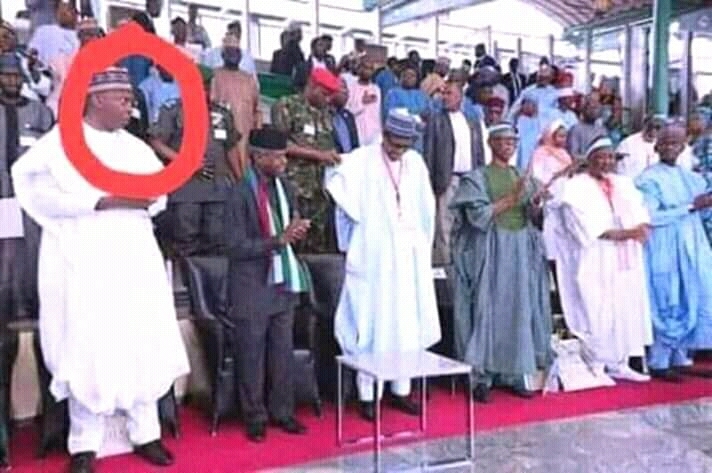 That's is the pictures proving the hypothesis which was founded to be true. 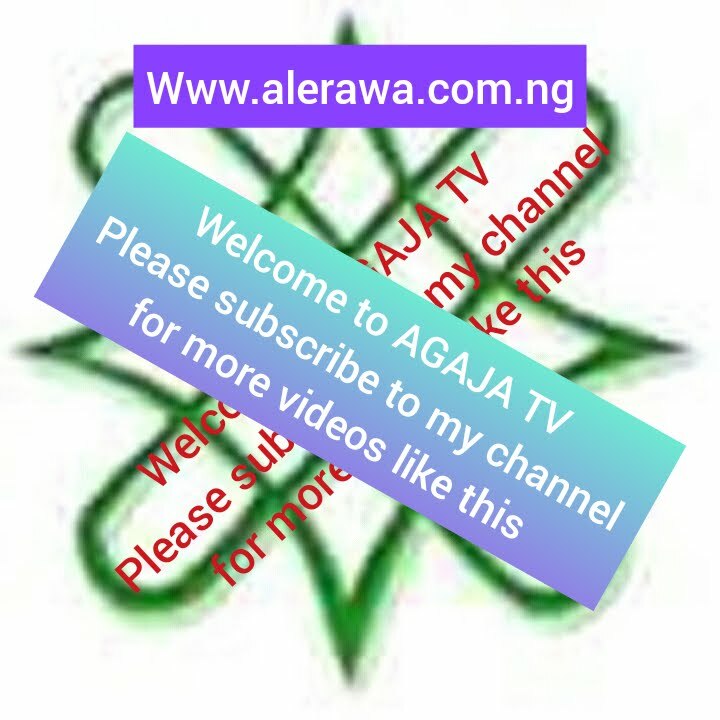 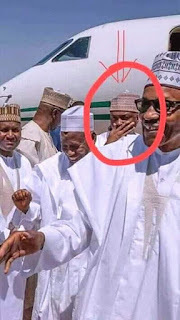 Some Nigerians are predicting that saraki is always surprising that he President Muhammad buhari is not in need of money or something else related to that. Some are also thinking that he's surprising on his survival from his illness while some are saying that he bokola are always thinking of how buhari gets his support from Nigerians with out giving them the money or something related to that.